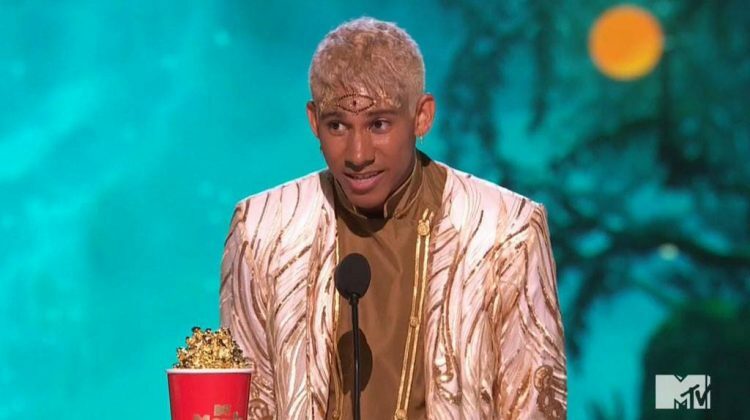 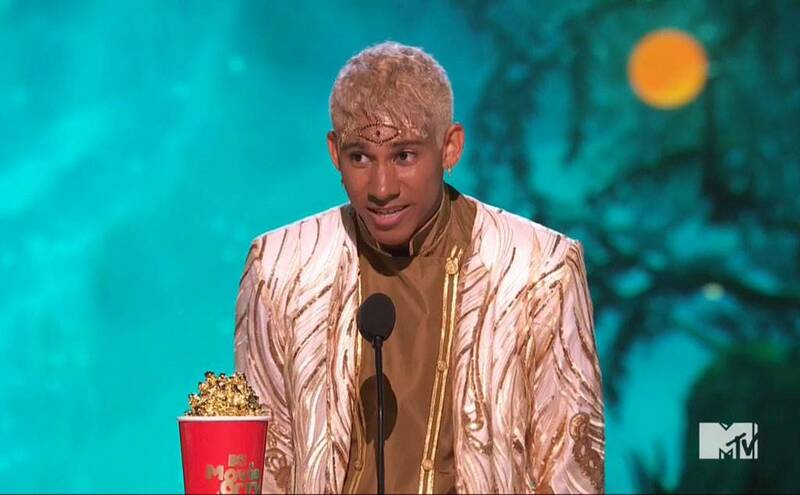 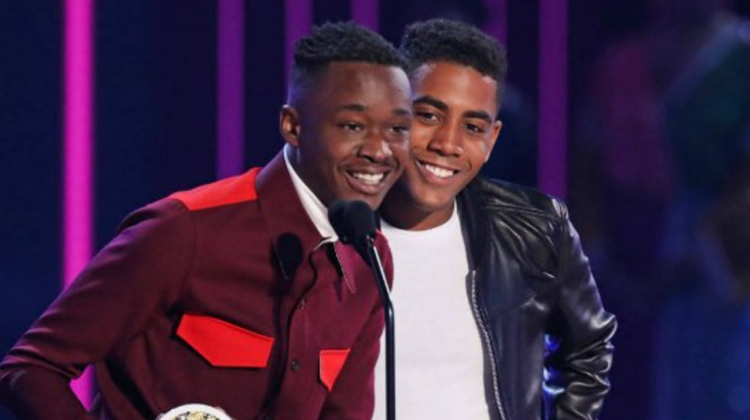 Bisexual actor Keiynan Lonsdale accepted the award and encouraged young LGBTI people to live their dreams and to be themselves. 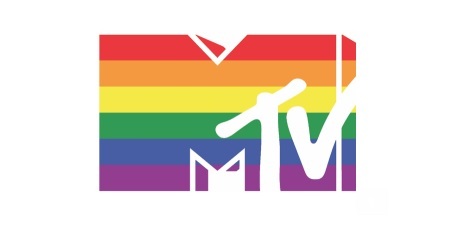 Between 6 and 6 tomorrow, MTV channels across Foxtel will shut down normal broadcast and instead play a special message encouraging people to enrol. 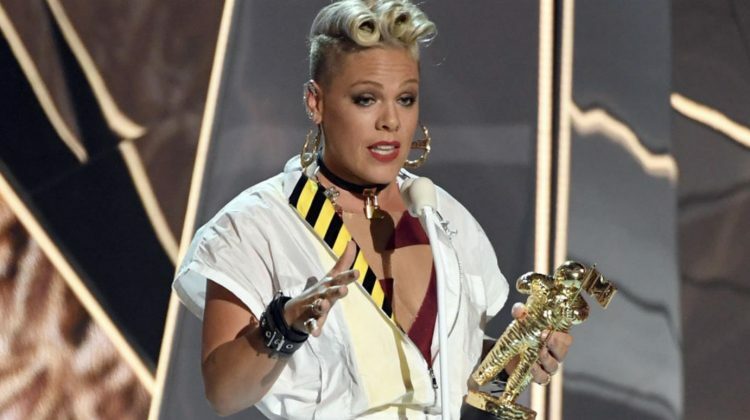 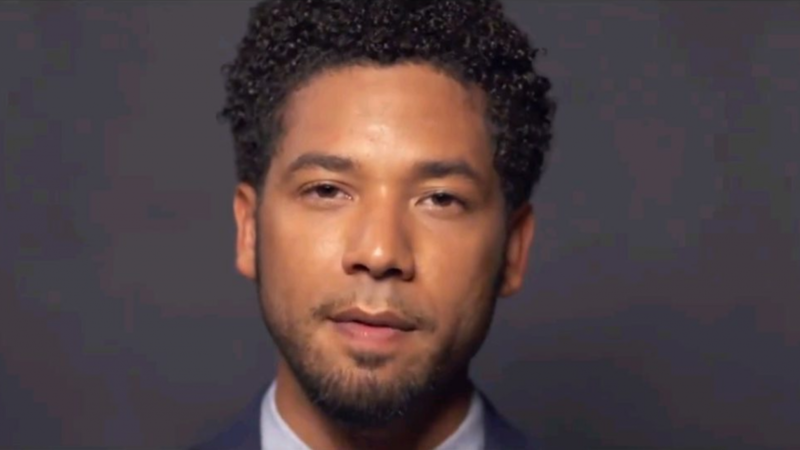 Celebrities including Titus Burgess, Carson Kressley, and Jussie Smollett appear in MTV’s new campaign. 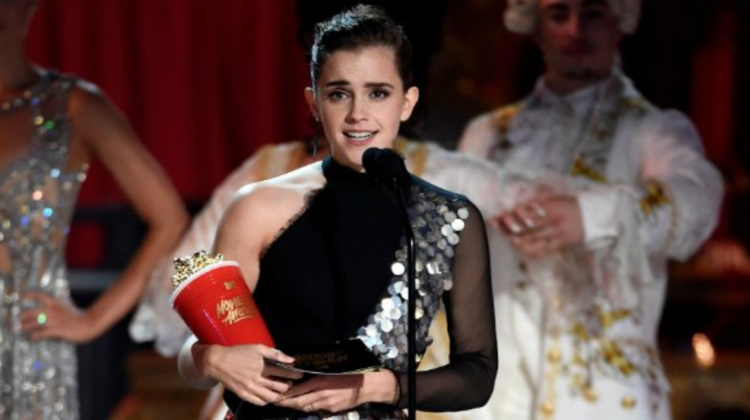 Emma Watson received the first award for Best Actor in a Movie for her role as Belle in the new Beauty and the Beast film.